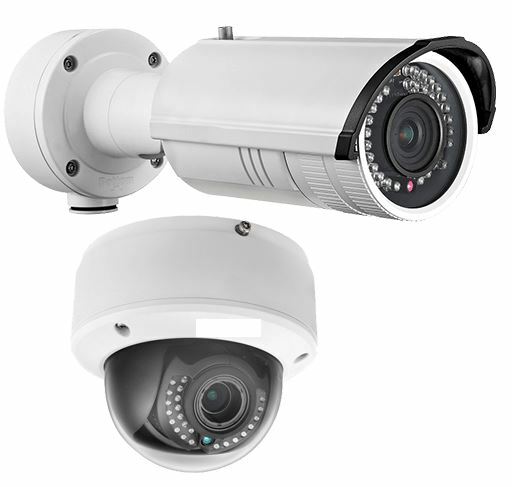 Providing the latest technology in security Cameras we will custom design your entire facility and provide you the most coverage for the least cost. Anyone can install a camera. Providing the proper locations and utilizing years of expertise to calculate the correct amount of storage for your needs is what makes the difference. Our Cameras are the latest technology available and offer some of the clearest high resolution pictures you will ever see. We will be glad to demo for you. Give us a call 1-800-335-4328 and speak to a specialist.